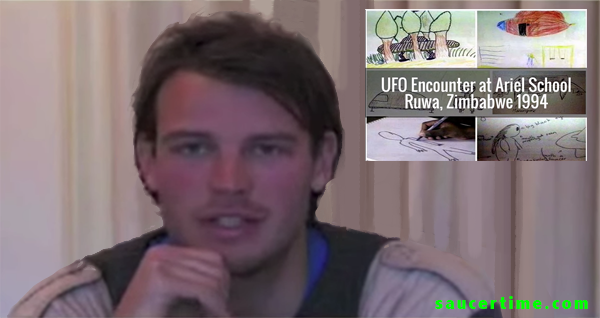 I reported on Saucer Time in 2013 about an incident that happen back in 1994 at an elementary school in Zimbabwe. 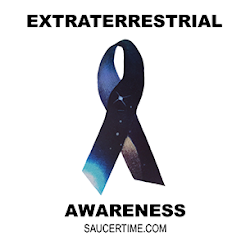 It's one of my favorite, credible, UFO encounter stories because there were 62, educated witnesses whose stories did not differ when interviewed. Those 62 witnesses were the elementary school children of Ariel Elementary in Zimbabwe. Read the original post HERE. The video above has clips from the original interviews of the school children after they encountered what they believed to be a UFO and it's extraterrestrial pilot. At the end of the video are some of the children, 20 years later, retelling their experience as an adult. They still are in amazement at what they saw. The clips in the video below are a continuation of those interviews. "If there was one experience I would like to relieve, it would be that particular experience." - Ariel Elementary UFO Witness.